The classics of the engine return to the Paseo de la Alameda next weekend. The “XII Concentration of Classic Vehicles, City of Tarifa” will once again offer the possibility of appreciating authentic automotive jewels up close. The rally organized by the Club de Clásicos Campo de Gibraltar will once again convert the mall during Saturday morning into an open-air museum about the history of the automobile. The Club de Clásicos meets in this 2018, its 22 years of trajectory, and between its activities it returns to be the organization of a monthly exit; the September one has the Tarifa stamp as the preferred destination. The Club de Clásicos Campo de Gibraltar has 100 members and more than 200 vehicles with a minimum age of 30 years, essential premise to belong to the club. Among all the vehicles you can find popular classics from the Spanish market, as well as Europeans and Americans. 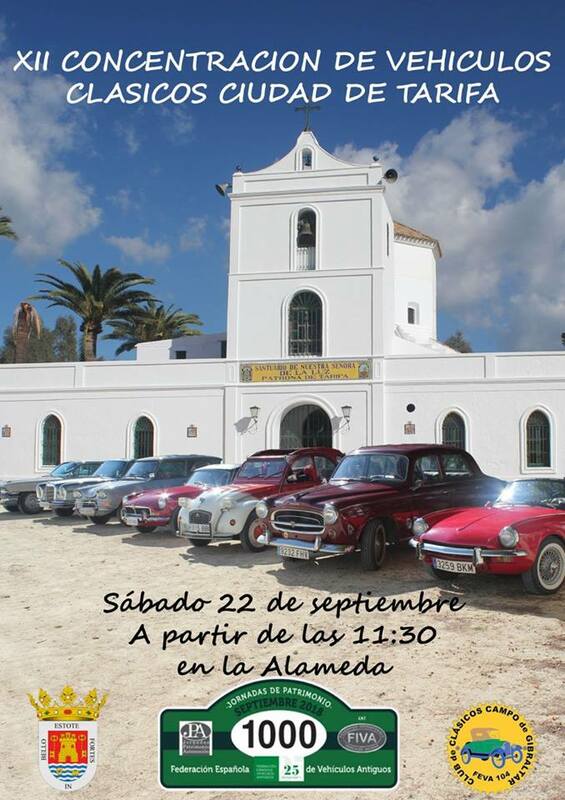 Registered in the FEVA, the Spanish Federation of Antique Vehicles with the number 104, the club organizes this September outing coinciding with the annual heritage days. A date in which all classic vehicles are put into circulation commemorating the International Year of Automobile Heritage. Faithful to their appointment with Tarifa, the organizers with Manuel Joaquín Flores at the front appreciate the collaboration of the Municipal Corporation, and especially the Local Police of Tarifa for their help and facility to develop this activity year after year. The appointment with the jewels of the engine is from eleven thirty in the morning of Saturday, September 22 at the Paseo de la Alameda.